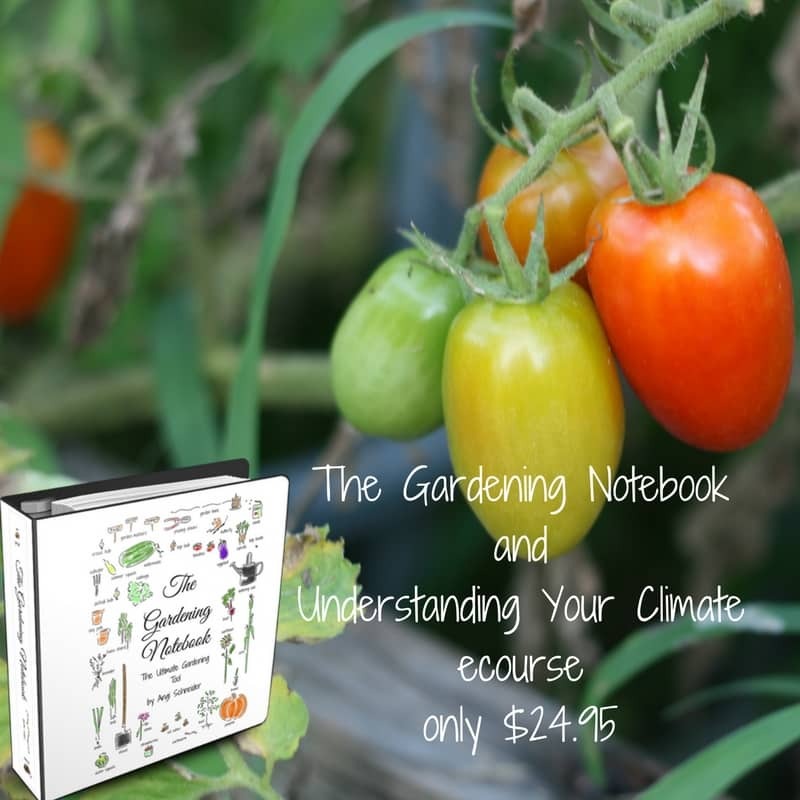 Do you read gardening books and think, “Oh, I need to remember that”? And then later can’t remember what you were supposed to remember? 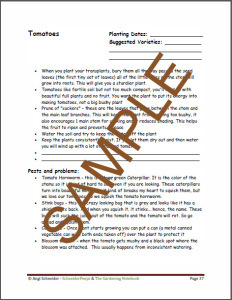 Do you take care to write down what you planted and harvested one year only to not be able to find the paper the next year? I used to do this all the time. Since I’m somewhat of a fly by the seat of my pants kinda girl, it only mildly bothered me, but the more I planted the more it bothered me. So I began keeping a gardening notebook. 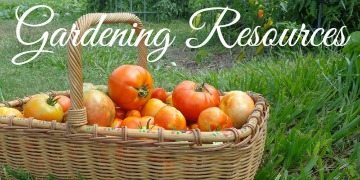 It helped me be a better gardener. 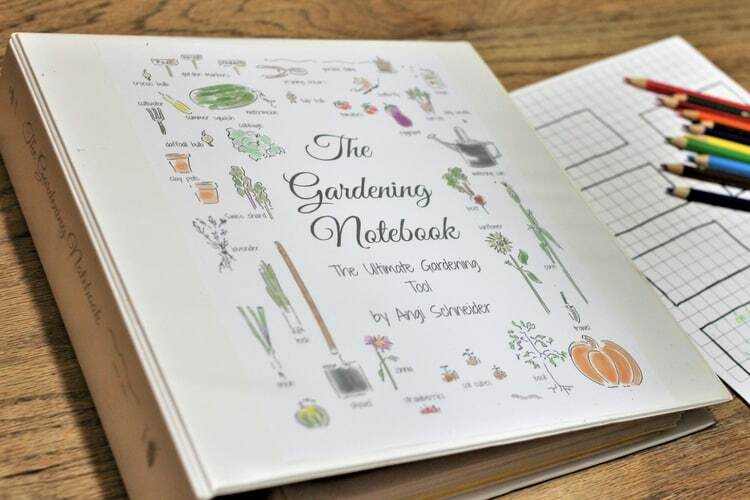 After weeks of putting my new notebook together, my husband mentioned that other gardeners would probably like a copy. 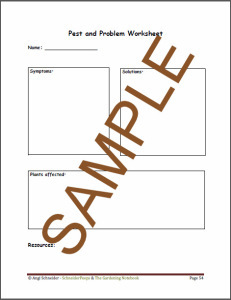 And so we began the work of making a notebook for any gardener. 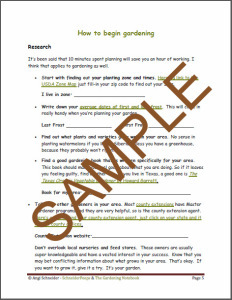 The Gardening Notebook is custom printable garden planner to help you keep track of everything that is important to you in your gardening. The more you add to it, the more you it becomes. 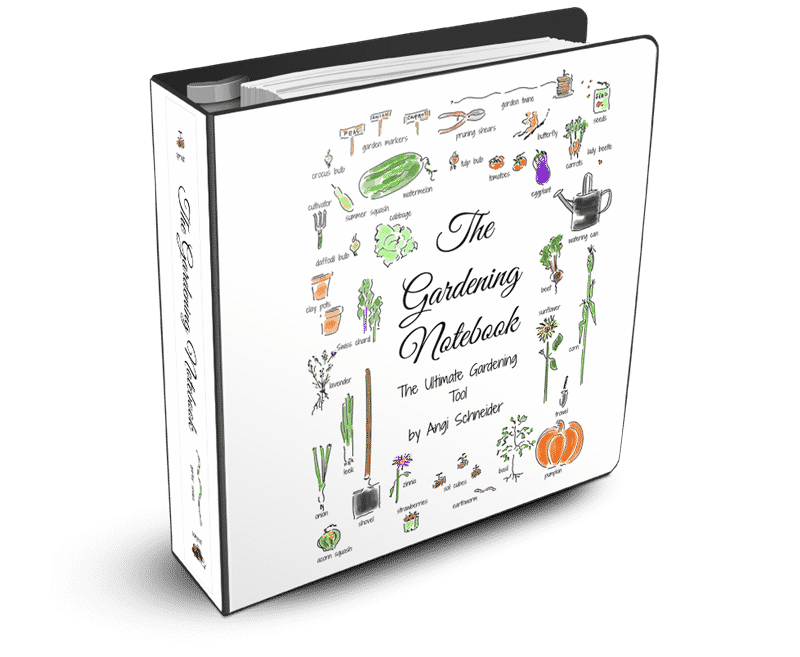 The Gardening Notebook will help you keep all the important information in one place so that you will have more time to spend in the garden. 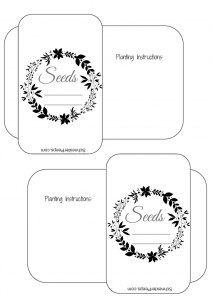 With The Gardening Notebook you will get over 120 printable pages to help you have the best garden you can. 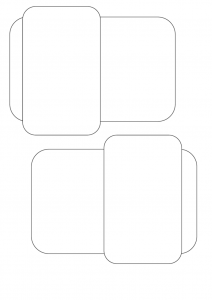 Print the pages you need and create a notebook that is just for you. Bonus! 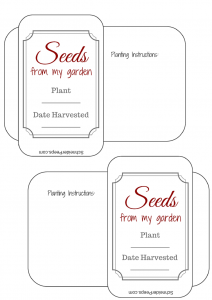 When you purchase The Gardening Notebook, you will also receive four styles of printable seed packets. 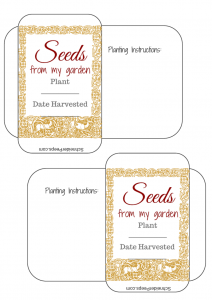 You can use these to store seeds from one season to the next or use them to gift seeds to friends. 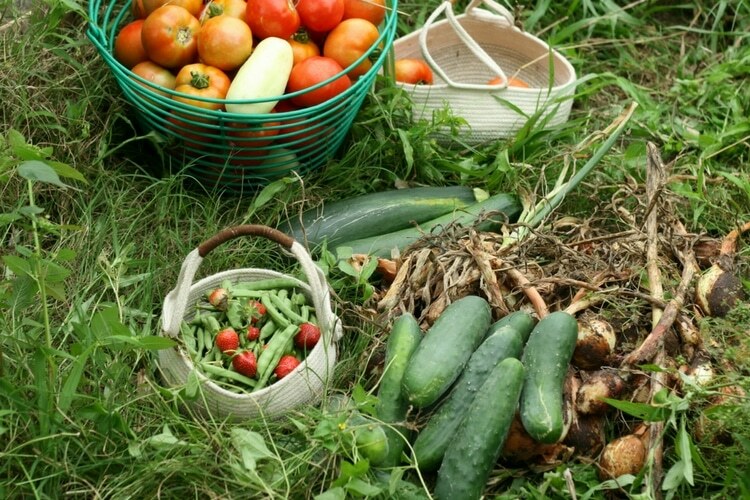 But don’t wait, the gardening season is upon us. Before you know it you’ll be elbow deep in soil and seeds and thinking of all the great things you want to remember for next year. Don’t start next year thinking the same thing. 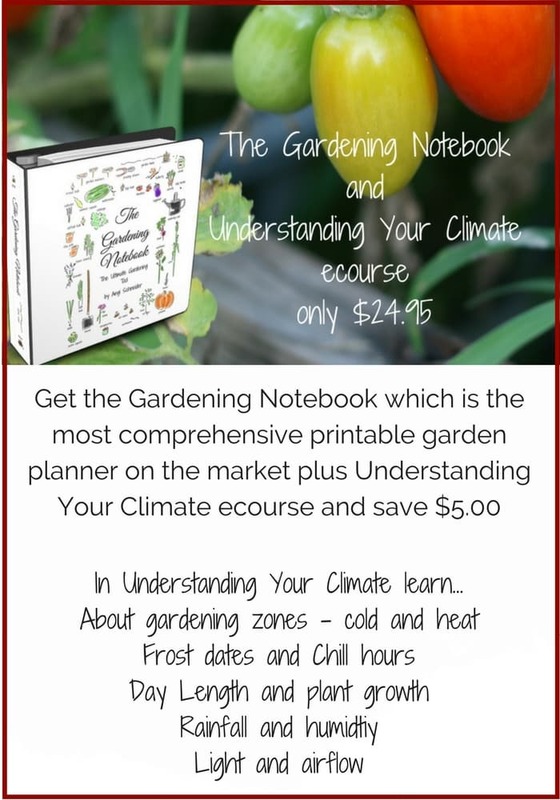 Get your copy of The Gardening Notebook today! Hi Patricia, it’s still available. I’m not sure why it’s coming up blank, you can find it here. 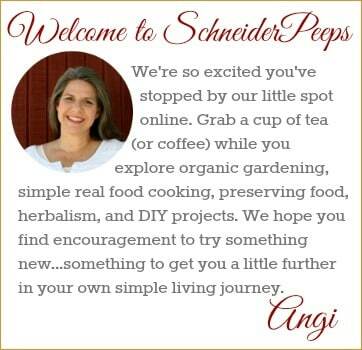 Angi all the links to the gardening notebook on this webpage take us to a website that no longer exists. Hi Betsy, thanks for letting me know. I’ve removed the links, I’m not sure why they were linked in the first place. To purchase the ebook, just click the green buy button and it will take you to the shop. Thanks again. 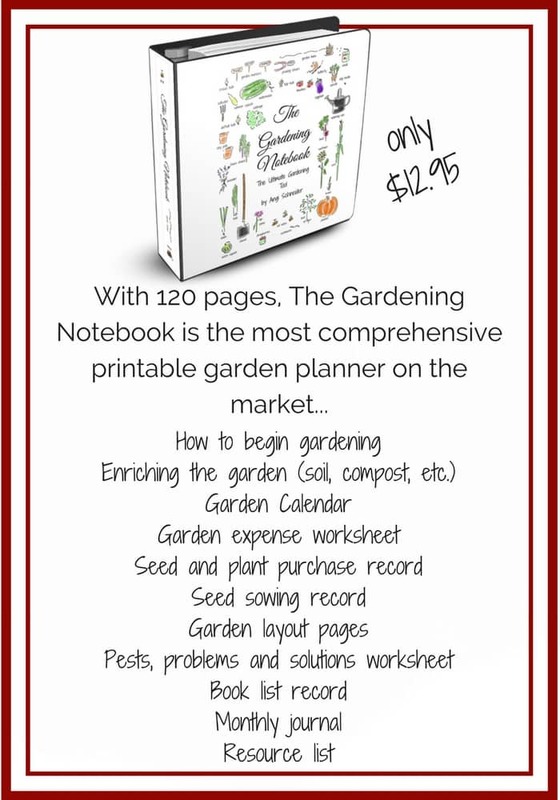 Can you tell me what the plant is with the tiny blue flowers that you have shown on the page promoting your garden notebook? I had this come up in my garden late last year and have no idea what it is. Love your site. So much information. The plant with the blue flowers is borage. 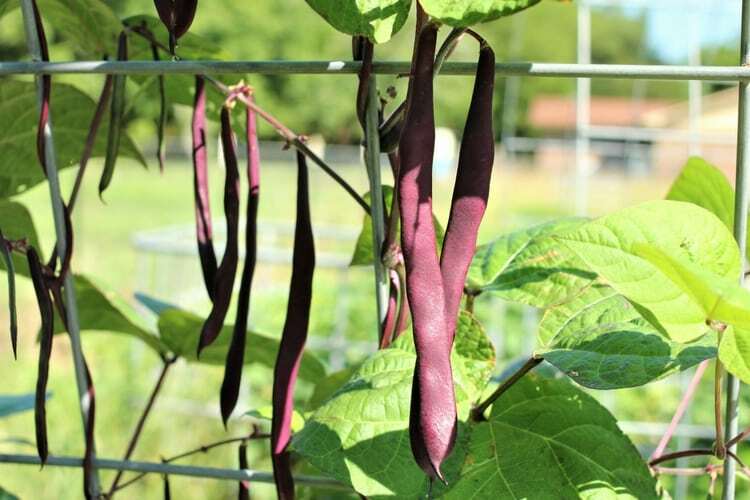 The bees LOVE it, and it’s pretty tasty – has a cucumber like flavor. 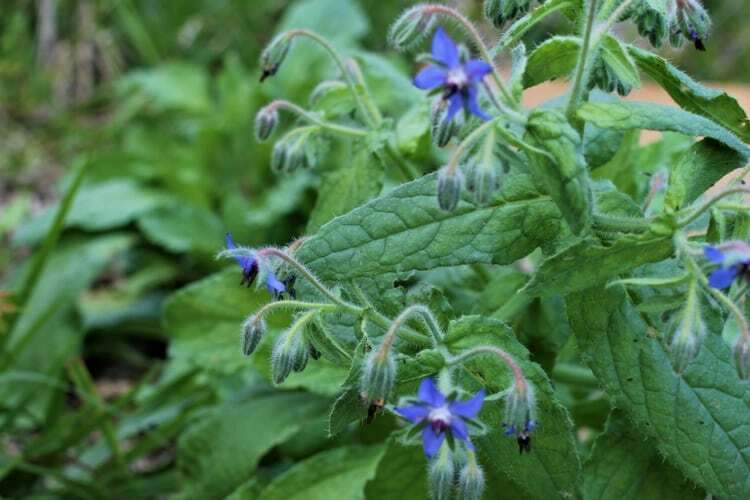 Here’s some more information on it, https://www.ediblewildfood.com/borage.aspx. Hope this helps.